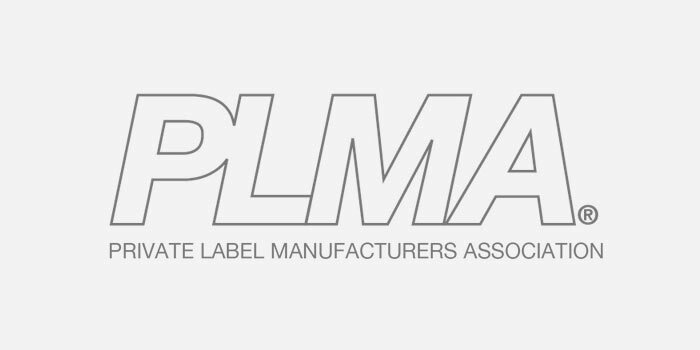 Acetificio Mengazzoli appointed member of the private brand manufacturers association. 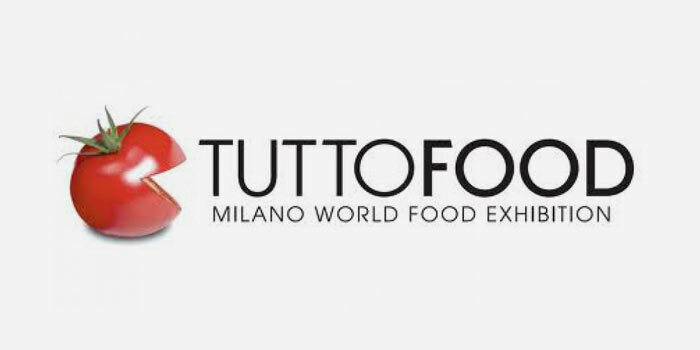 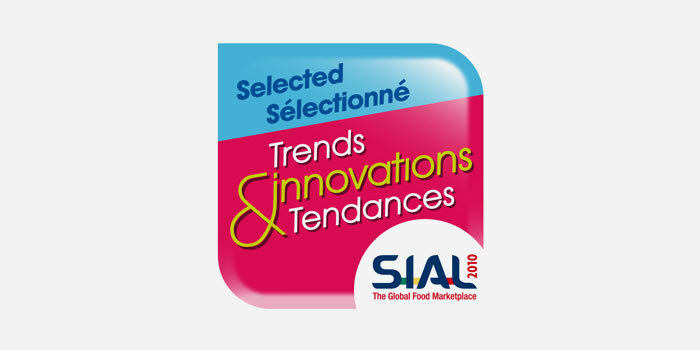 The product Dimenticato dal 1972 was awarded a recognition as Niche product at Tuttofood in Milan. 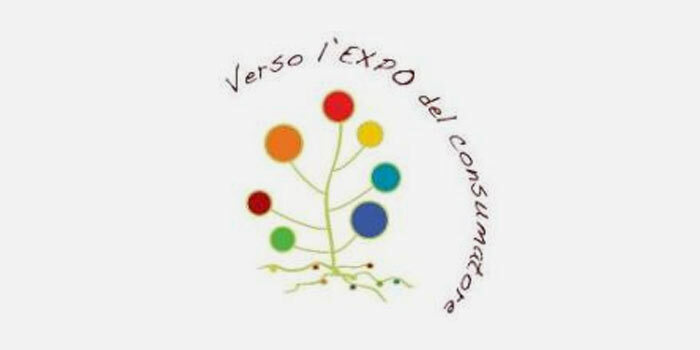 Award "Le buone pratiche dell'agroalimentare 2010"
Acetificio Mengazzoli was awarded a prize during the competition "Le buone pratiche dell'agroalimentare", assigned to the actors of the food sector implementing good quality, sustainable products, with transparent prices from the customer protection associations. 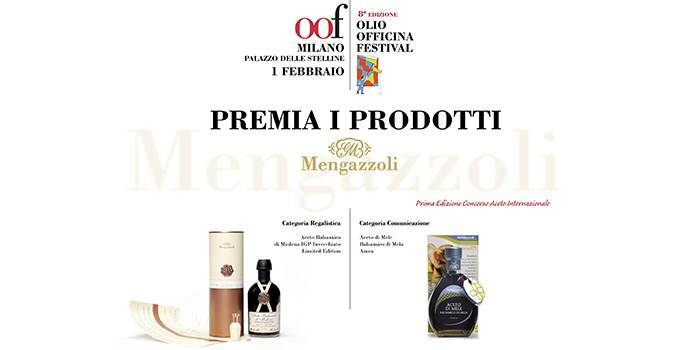 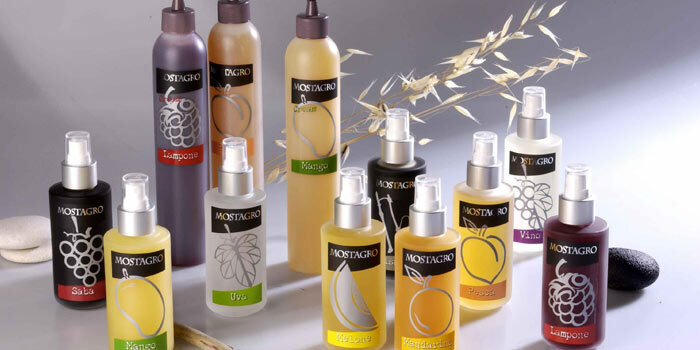 Mostagri Mengazzoli were selected at SIAL as coup de coeur judge’s favourite 2004.